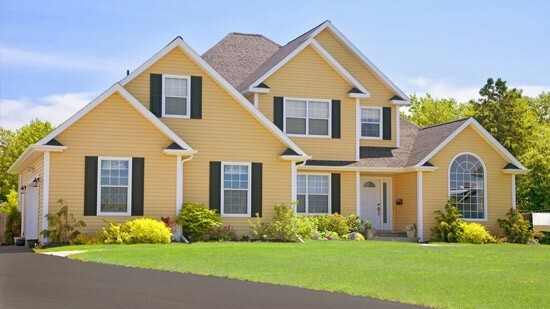 Our award-winning crews offer comprehensive options for getting the roofing system of your dreams. There’s no question that the roof on your home or commercial building in Seattle is one of its most important features, so don’t you deserve to work with the best when it’s time to invest in repairs or a complete replacement? Since 2004, Tristate Roofing has led the industry as a premier roofing contractor in Washington State, and we deliver superior solutions for any size project—backed by a 100% satisfaction guarantee. 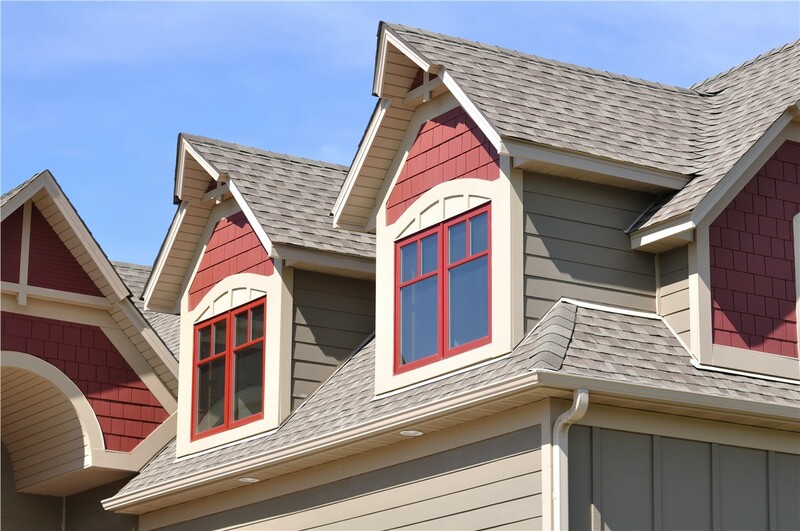 Many different factors can affect the integrity and quality of your roofing system, from severe weather and debris to water damage and aging. 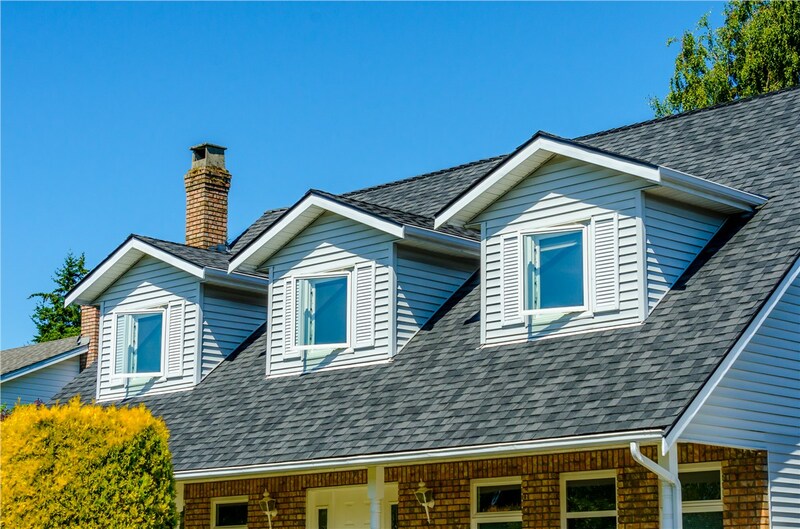 At Tristate Roofing, we offer expert roof repair services that handle the full scope of your home or business needs—including repair of shingles, flashing, chimneys, and more. If it is determined that a roof replacement is your best option, we can handle that too with our high-quality systems from leading manufacturers. 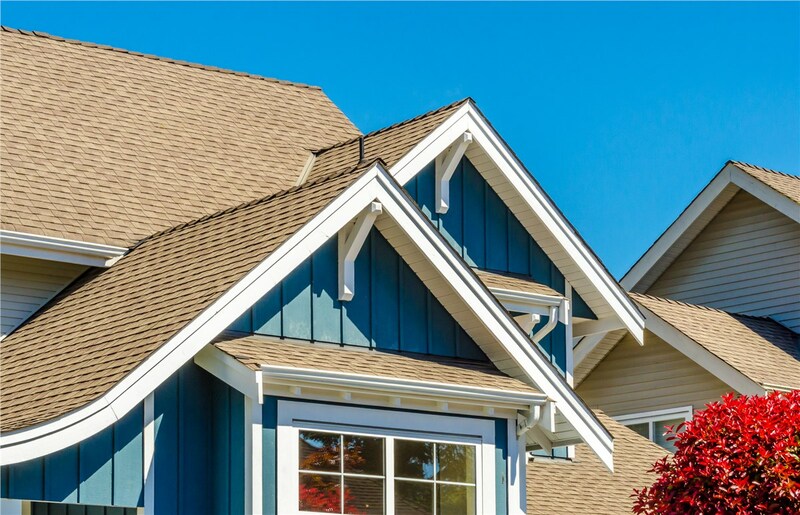 At Tristate Roofing, we got you covered® for all of your roofing needs—including the installation, repair, and replacement of commercial roofing! 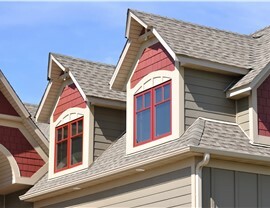 As GAF Master Elite roofing contractors, our roofing company in Seattle has the experience and expertise needed to handle commercial roofing projects of any size or complexity, at a price that fits within your company’s budget. 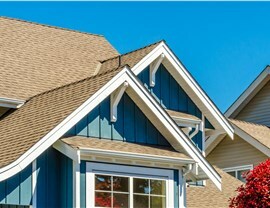 Learn More About Why We’re the Top Choice for Seattle Roofing Service Today! 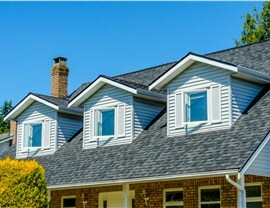 There has never been a better time than now to learn more about Tristate Roofing and the expert services that we offer, and we invite you to contact us today to get more information on our product selection and roofing solutions. Just give us a call to speak with one of our roofing specialists about your upcoming project, or fill out our brief, online form now to request an appointment for your free, no-obligation price quote and inspection.